Alumni supported today’s students with a bump in giving during June’s Spider Challenge. In the final 10 days of June, alumni and friends stepped up to celebrate the place that brings us together and support the students who are here today. 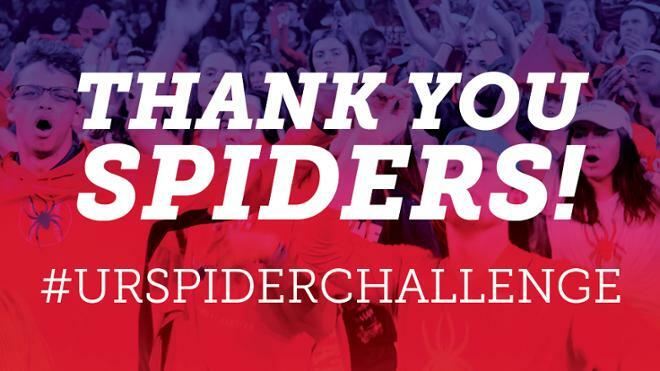 During the Spider Challenge, an annual giving competition, 1,350 donors contributed more than $335,000 to support areas across the university. The challenge capped a fiscal year in which more than 11,000 donors — nearly 90 percent of them alumni — supported Richmond. Just under 1,900 parents of students and alumni also made gifts. When the fiscal year ended June 30, total gifts and support to the university topped $21.3 million — $400,000 of which came through gifts of $100 or less. These gifts not only support students here today but also help recruit the students of tomorrow. 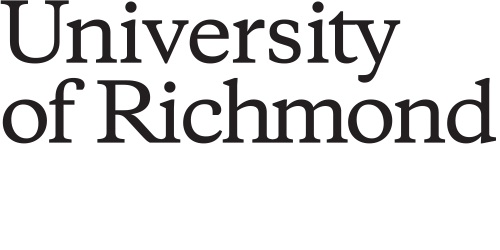 Alumni involvement with the university, including through giving, is an important measure that external organizations use when ranking Richmond relative to other schools or recommending Richmond to prospective students. These gifts not only support students here today but also help recruit the students of tomorrow. During the late-June Spider Challenge, “Support what means the most to you” was the call. Spider athletics drew the highest number of gifts, followed closely by the UR annual fund. The Robins School of Business and the School of Arts and Sciences finished neck and neck, with Robins claiming third place by a single gift. GOLD alumni — higher-ed speak for “graduates of the last decade” — made nearly 20 percent of the gifts received during the challenge. Because Jepson alumni met a mini-goal during the challenge, they will be treated to brunch with Dean Sandra Peart during Homecoming. Gifts came from as near as on campus and as far as Alaska, Portugal, Tanzania, and Denmark. Gifts came in from members of 23 Greek organizations, including all 16 currently on campus. Lambda Chi Alpha took top honors during the Spider Challenge. Pi Beta Phi and Delta Gamma placed second and third, respectively. Delta Delta Delta and Kappa Alpha Theta rounded out the top five.